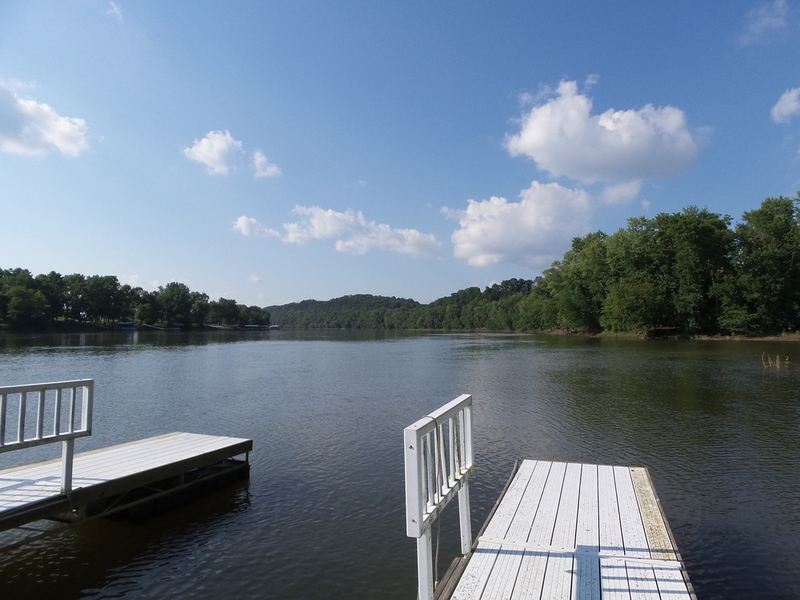 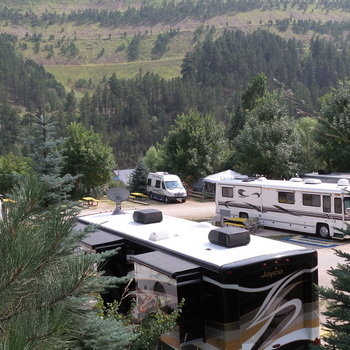 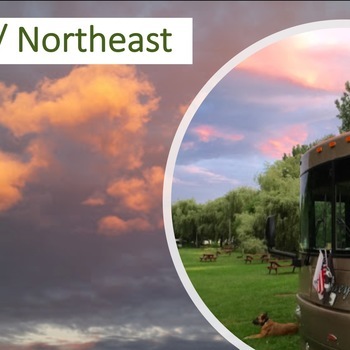 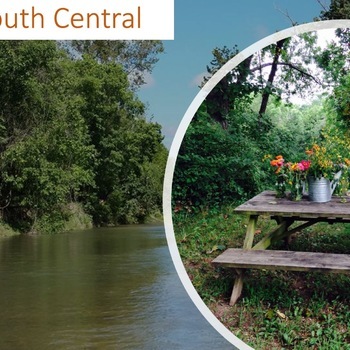 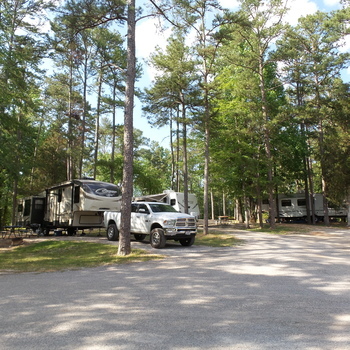 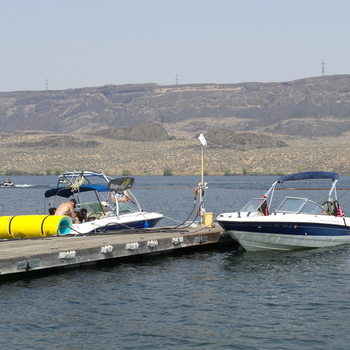 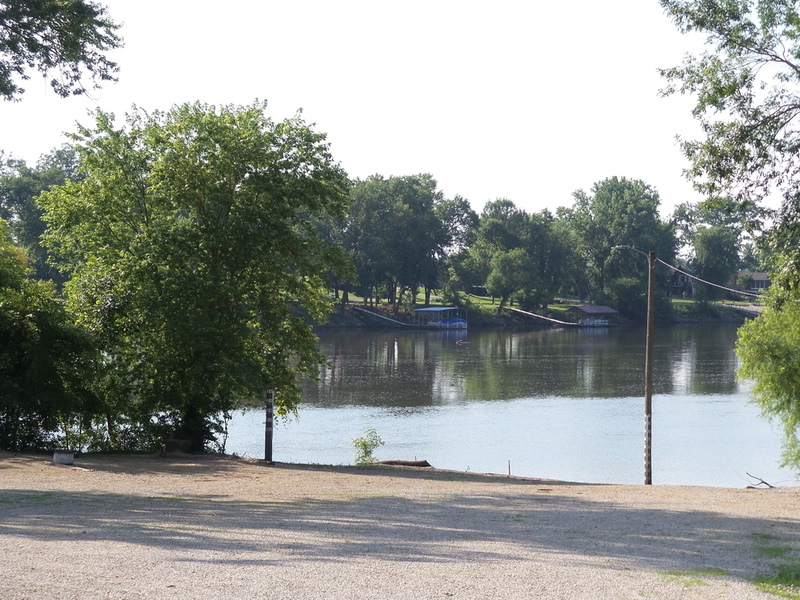 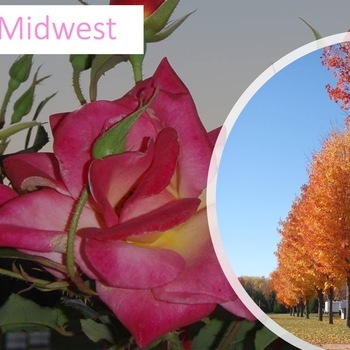 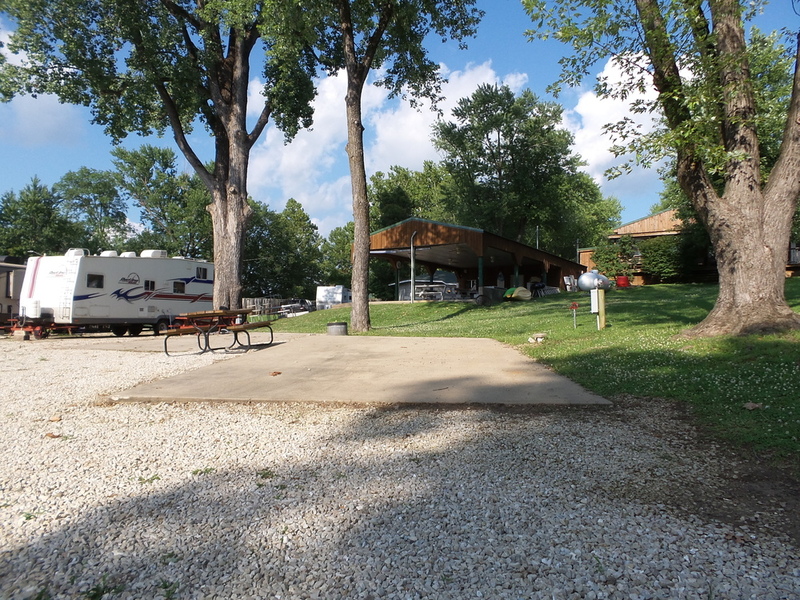 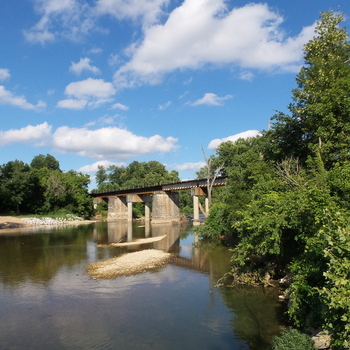 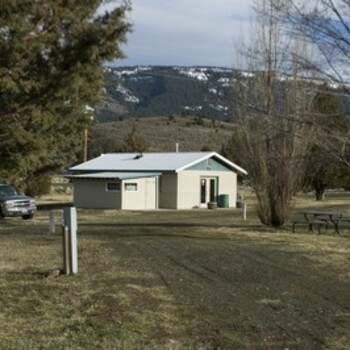 The unique feature of this campground is that one river forms its entire western border and another River forms its northern border and guests to this park are captivated by these two majestic rivers with tree-lined bluffs. 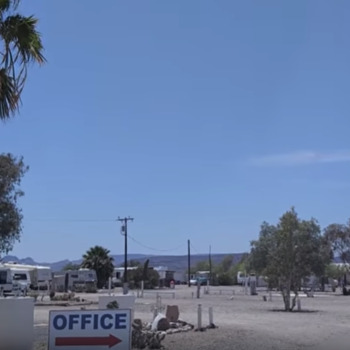 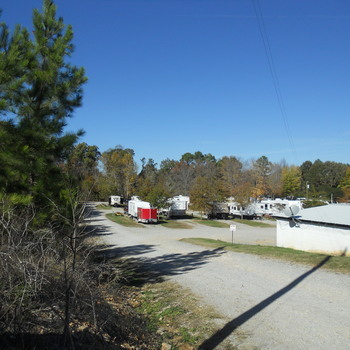 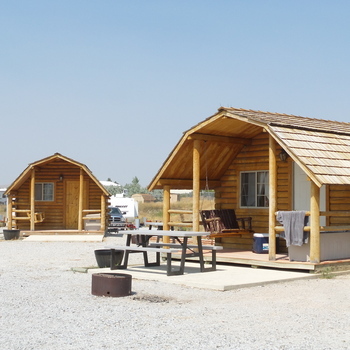 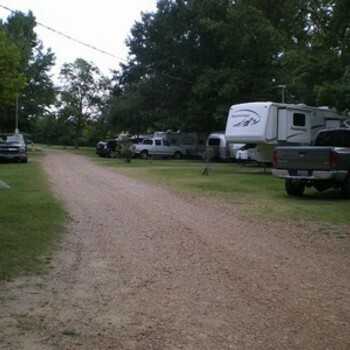 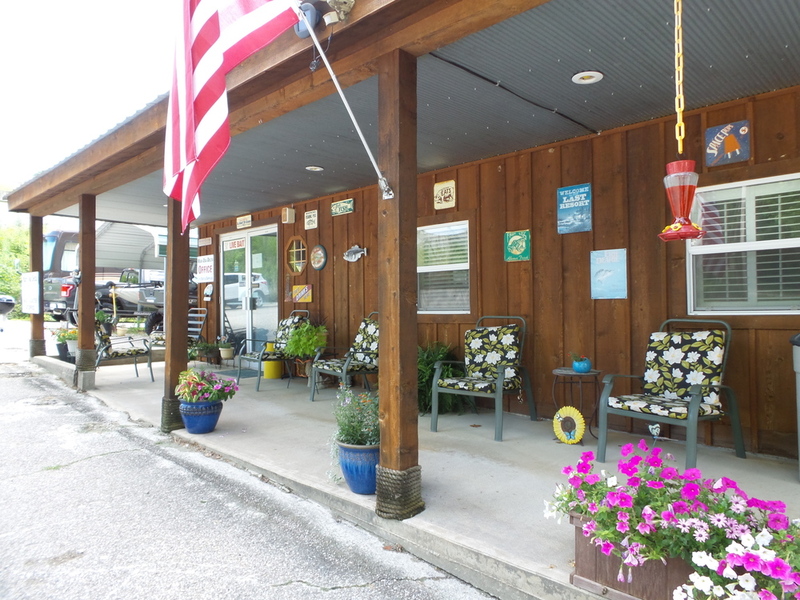 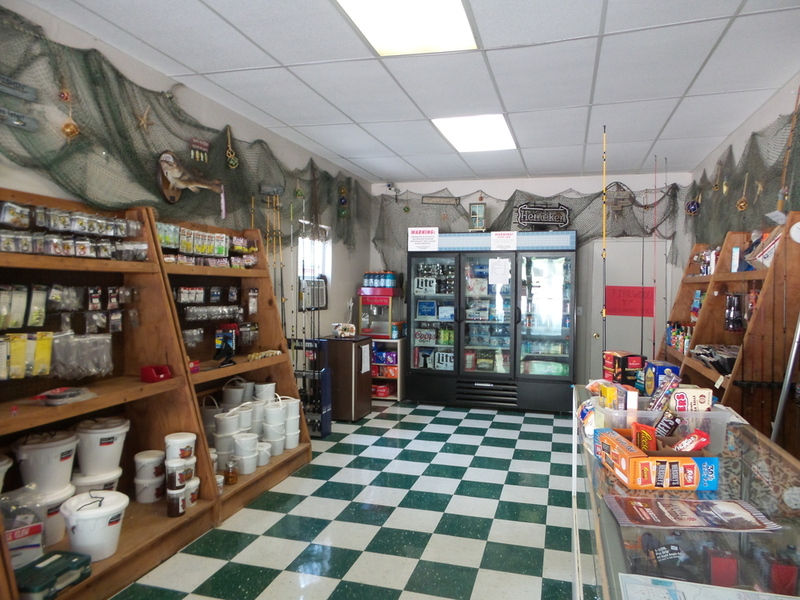 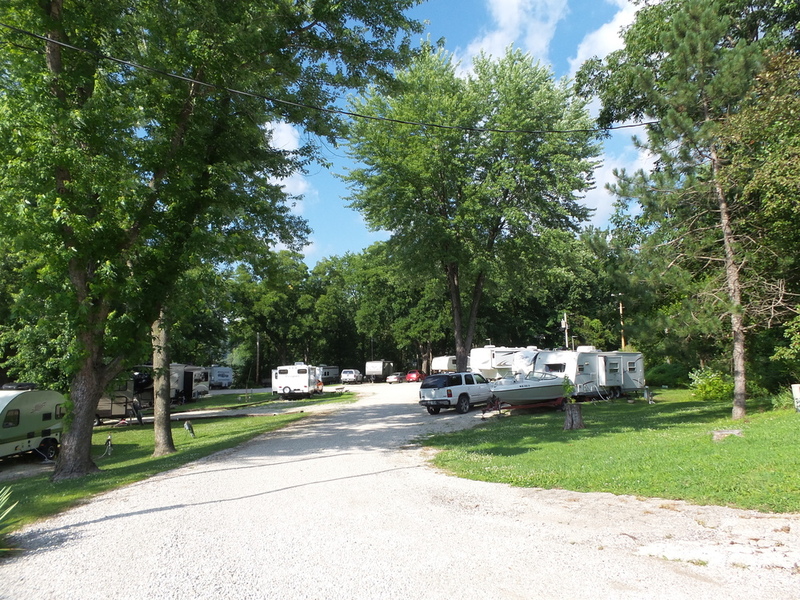 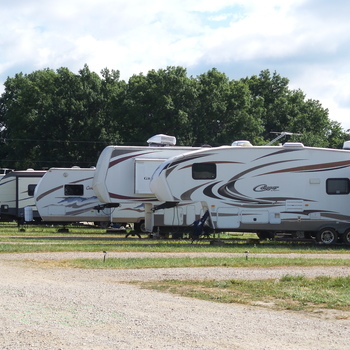 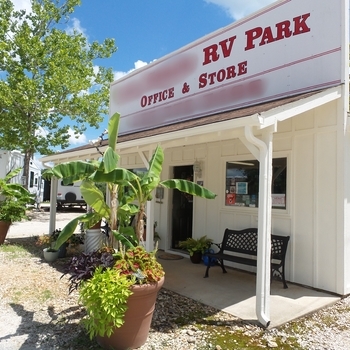 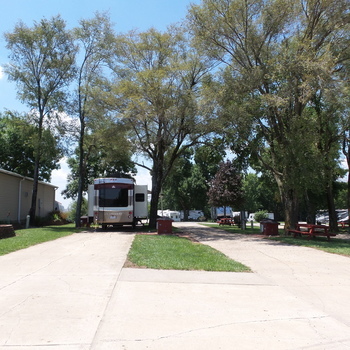 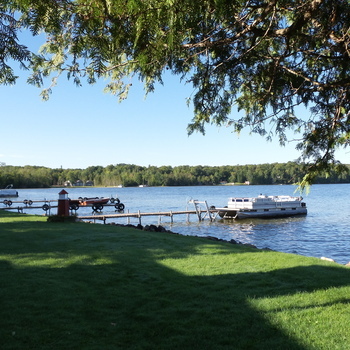 Welcome to one popular fishing and boating campground! 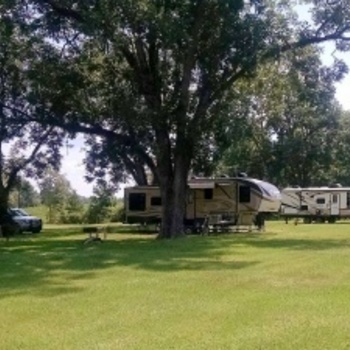 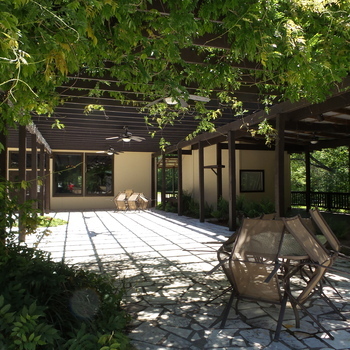 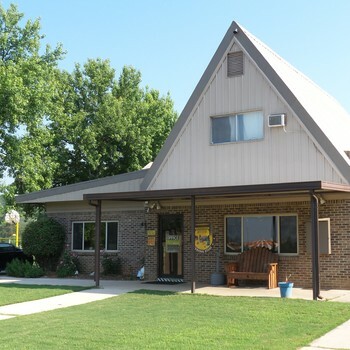 Its four acres make is so easy to manage! 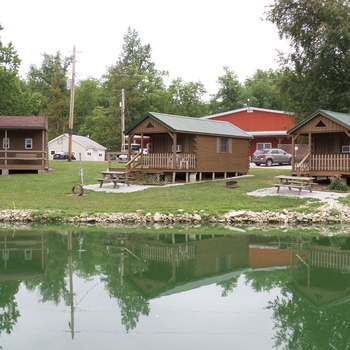 In the last four years these owners a live bait room with two large temperature regulated fish tanks and air conditioning, all roofs on the buildings were replaced in 2012, the plumbing and toilets in the bathhouse were all replaced in 2011, a boat dock was added in 2011, newly built cabin in 2011 and electric meters were added to all full hook up sites! 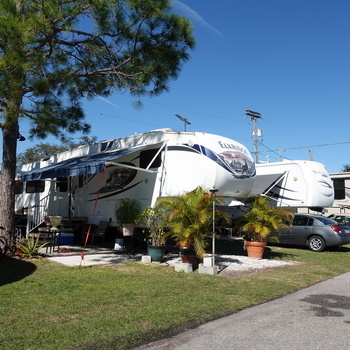 Do you think this is turn-key ready? 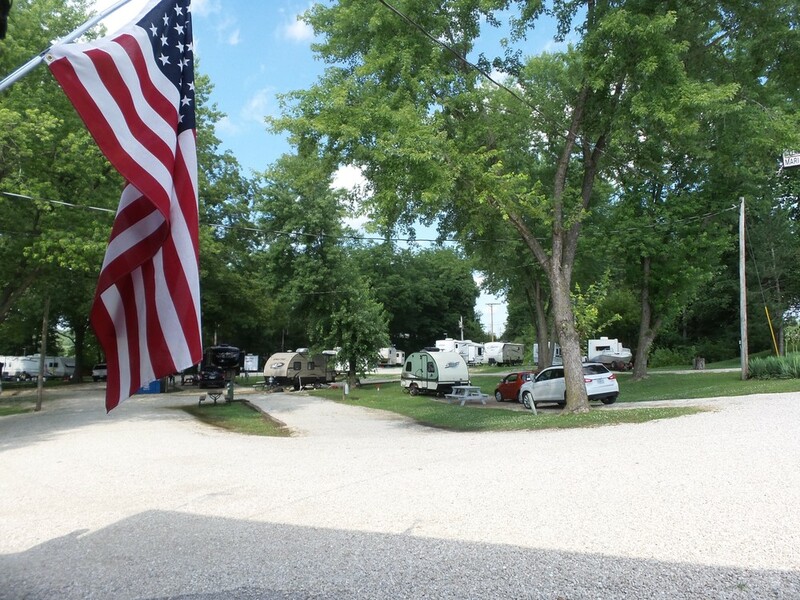 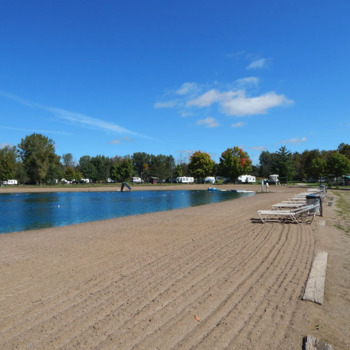 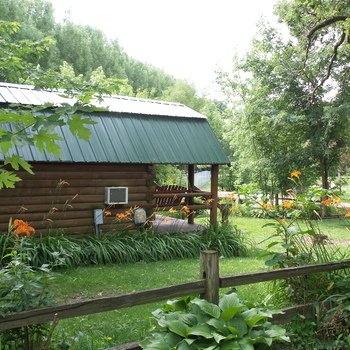 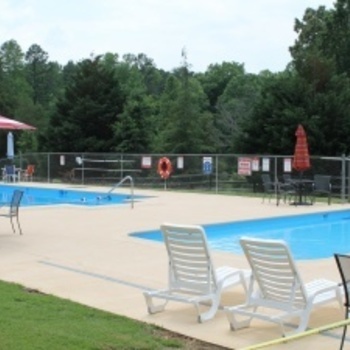 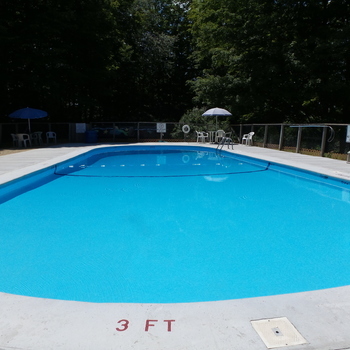 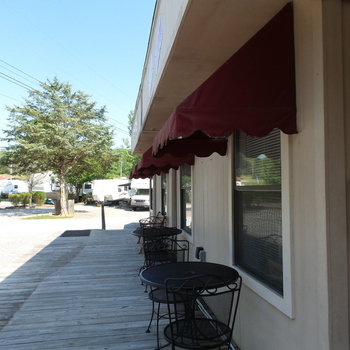 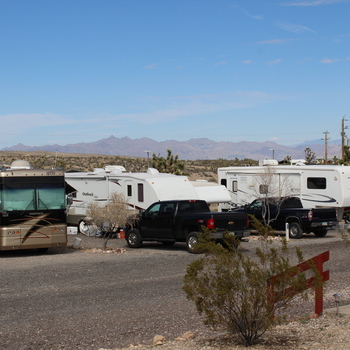 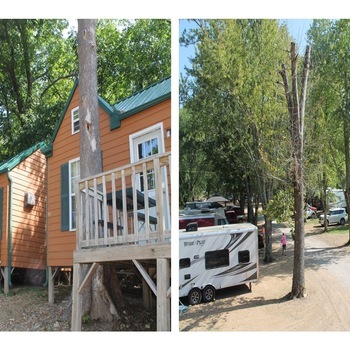 The Campground is very suitable for families and is open all year and these owners have raving fans!